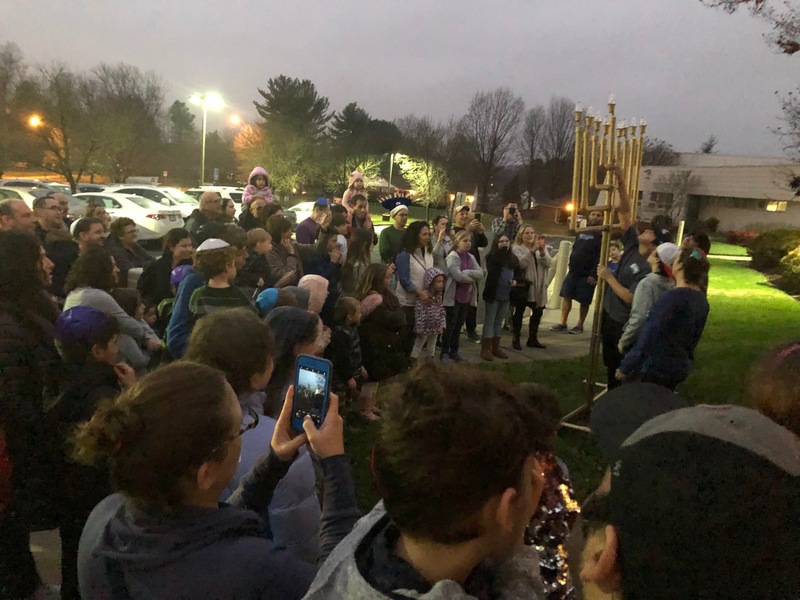 ECS Hanukkah Sing-a-Long	Parents, students, and teachers gathered together to sing Hanukkah songs and celebrate the Festival of Lights! Rabbi Kim blesses the animals during Good Deeds Day! 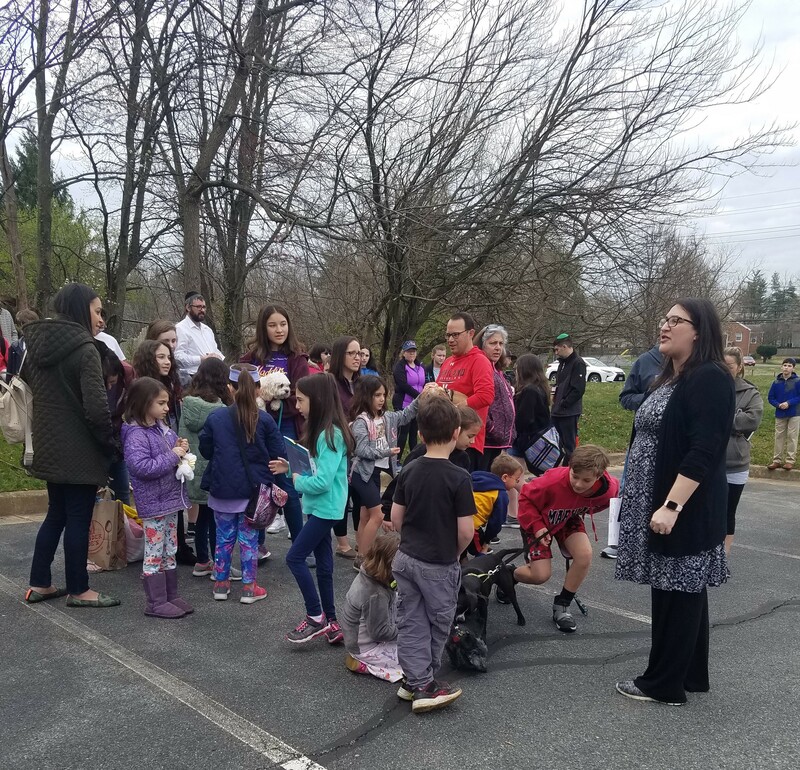 B’nai Shalom of Olney is an egalitarian, Conservative Jewish congregation, committed to enhancing life through prayer, religious education, Mitzvot, community outreach and social action. We join together to share in one another’s Simhot and sorrows. It is our goal to meet the diverse spiritual, religious and social needs of our members with the framework and traditions of Conservative Judaism. We nurture our Judaic growth through engaging educational programs for children and adults. We strive to further the causes of the Jewish people and the State of Israel. We build unity with our fellow Jews and the community at large in the spirit of love and respect. To sell your Hametz, please click here for the online form. If you prefer to use the printed form please click here and return it to the BSO Office. 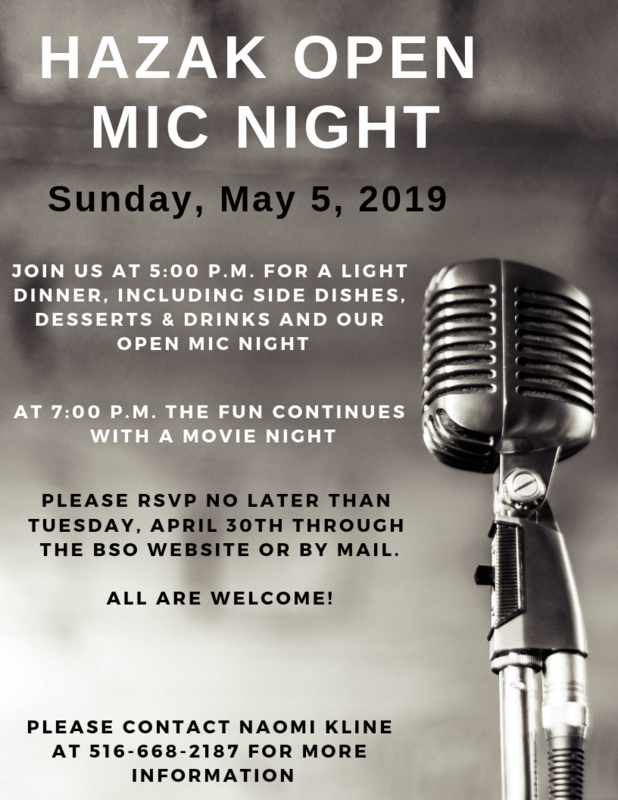 The Chai Circle helps make it possible for B'nai Shalom of Olney to subsidize membership commitments and/or Religious School tuition for anyone who wishes to be a member of our congregation but is not able to afford it. This is an important facet of our long-standing commitment to making our community open to all who wish to be a part of it. 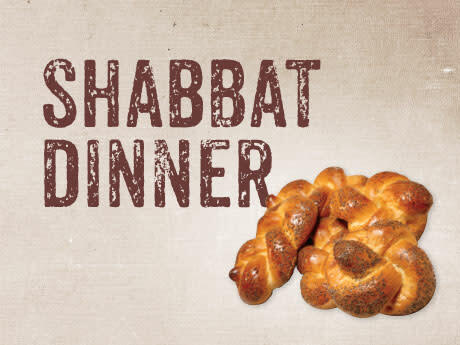 Click here to see our 2018-2019 Congregational Shabbat Dinner Series. Click Here for more information about YES! Regal Judaica Shop at B'nai Shalom of Olney will be having NEW regular hours beginning October 16. We invite you to read our monthly Newsletter. Click here to view our previous Newsletters or to have the Newsletter sent directly to your inbox! Support BSO & ECS by starting your shopping at smile.amazon.com and Amazon will donate 0.5% of the price of your eligible AmazonSmile purchases.